My Summer Wines are SPARKLING! Have a glimpse into the joys of warm weather and the delights you can find in your wine glass! There are so many lovely and affordable sparkling wines. Crémant, Cava, and Prosecco are some of the easiest words you can say this summer to keep joy in your glass without damaging your wallet. Crémant: Love vintage champagne but don’t have the thick wallet? Never fear, Crémant is here! One of my favorites is Tissot’s Crémant du Jura. Delightfully expressive, unique, and easily found for $25/bottle. Grab it and enjoy, life is short! Drinks comparably to champagnes that cost 3-4 times the price. Just for the heck of it, I had a quick look at 67Wine‘s website. 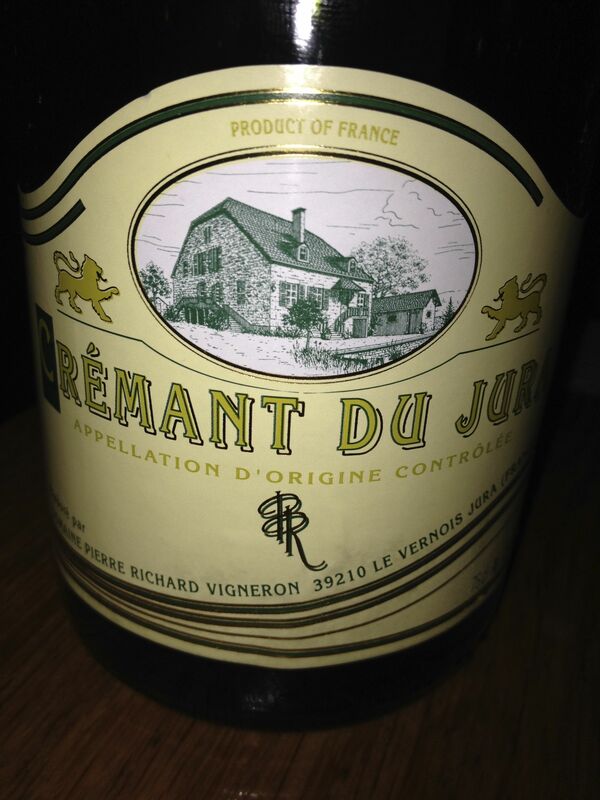 Ten crémants all under $30/bottle including the Jura region, just not the one below. Having spent a great deal of time tasting prosecco and vinho verde last year, I promised myself to spend more time tasting cava this year. And while I still love those wines, I found both great taste and great value in the sparkling wines from Spain. The best bargain I found this year was snapping up a mixed case of cava from Garagiste. 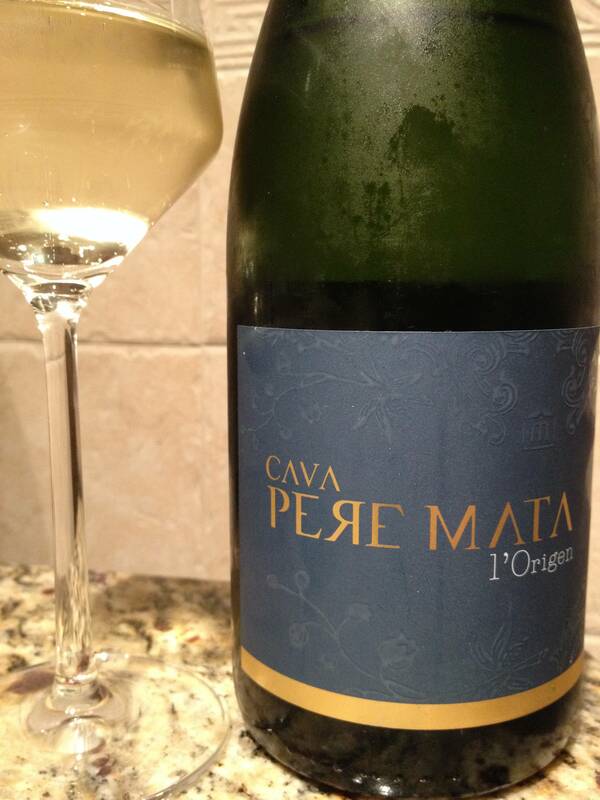 Each of the various types of cava found in the mixed case I sourced from Garagiste offered a slightly different pleasure. Last week, my neighbors and I enjoyed the Cupada Rosé (below, far right) very much, along with some other still wines from the garden of earthy delights. The fact that a rosé cava could hold its own against classic Bordeaux blanc, high end Napa sauvignon blanc, and a killer Burgundian aligoté speaks volumes, does it not? Champagne. Need I say more? But not all champagnes are truly worth your time or hard-earned coin. 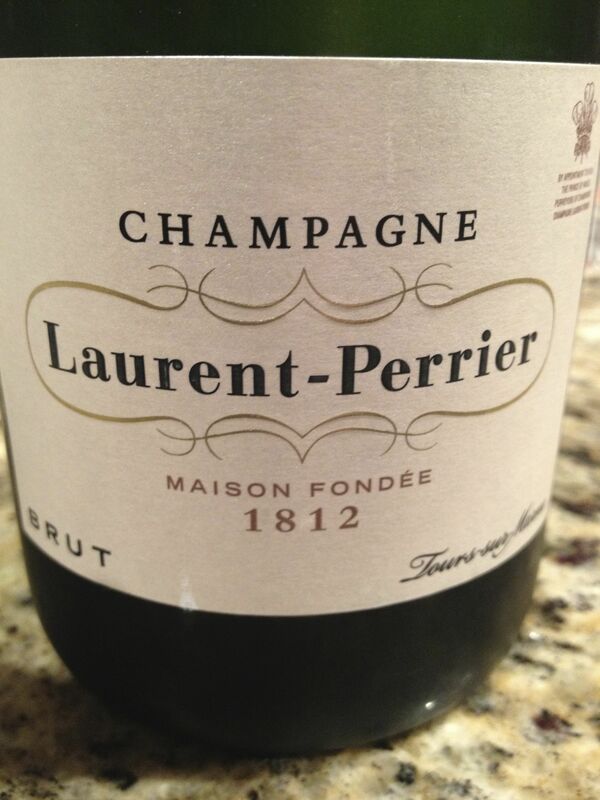 Laurent-Perrier Brut is one I love, a non-vintage bottle I consider affordable in the low $40’s per bottle and better than many vintage (and more expensive) champagnes, but simply delightful on the palate. Why not share this one, a glimpse into the high end of heavenly delights? 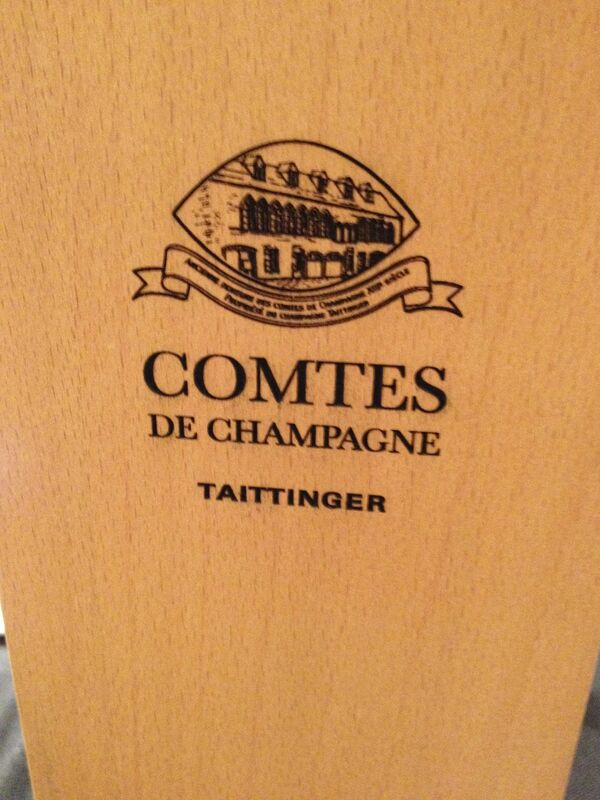 One of the finest champagnes I’ve enjoyed in recent years was undoubtedly Taittinger’s 2005 Comtes de Champagne Rosé. Retailing at $300/bottle, it’s a rare and exotic enchantment that impressed me by tasting it blindly, and I was thankful I had a glass before I saw the price tag. But if your budget allows it, why not? So tasty, but the down side is that now even the sight of the box makes my mouth water. Sparkling Reds! 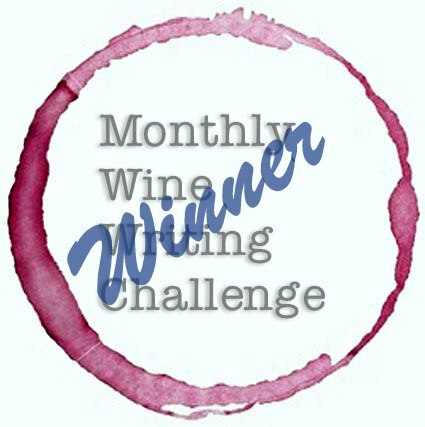 If you missed last year’s missive on Lambrusco or my discovery of sparkling shiraz in the summer heat then you missed out, but it’s never too late. 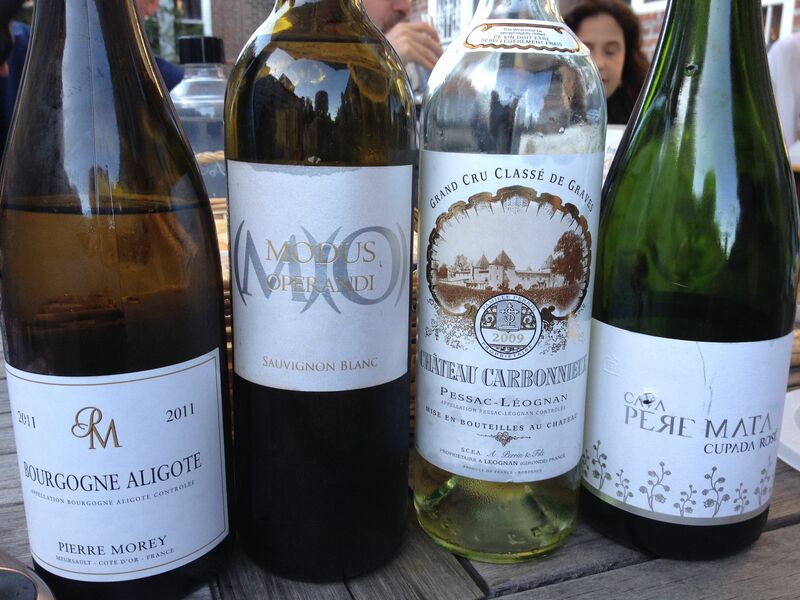 Click the links on the names and read about my experiences with each of these wines. So, do tell… what’s sparkling in YOUR glass this summer?